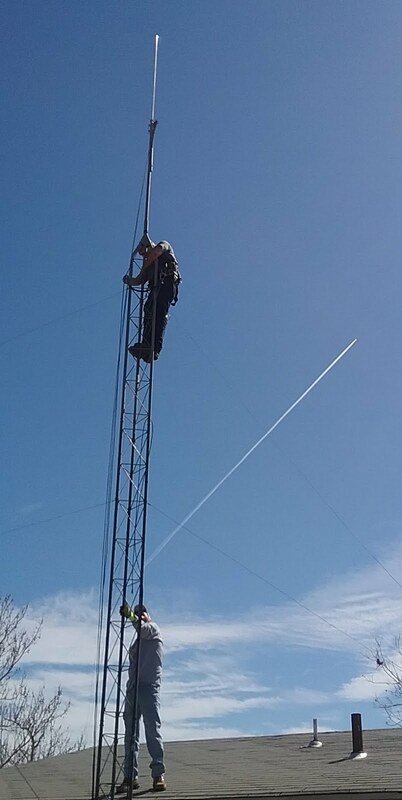 Purchase Hamfest admission and tables online andsave! Tickets are $10.00 at the door. Order early andsave! 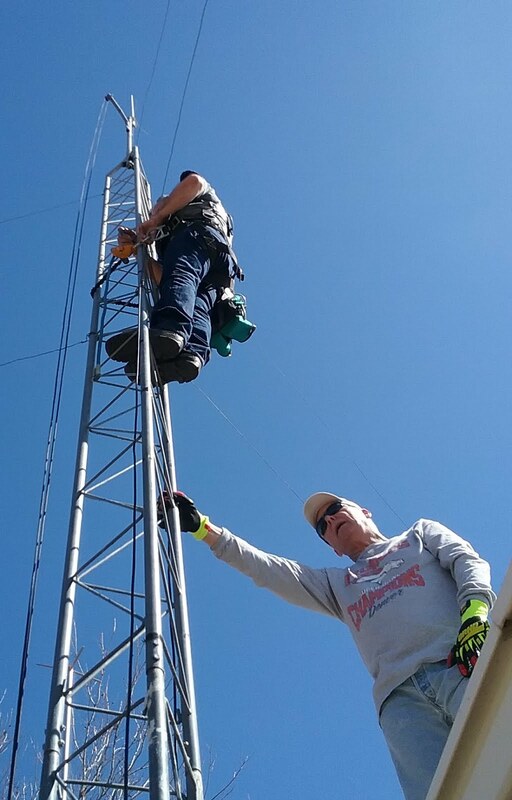 Oklahoma'sLargest & Most Attended Hamfest!!! 2018 Green Country Hamfest - April 13th& 14th in Claremore, Oklahoma. Days) Children 12 and under are Free! Setup at 7:00AM Saturday until 8:00AM. 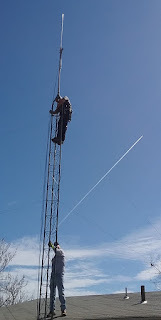 This list is for the discussion of topics relating to amateur radio in the ARRL Oklahoma Section. Anyone is welcome to post to the list. It was set up in order to improve communication between the section leaders and members. 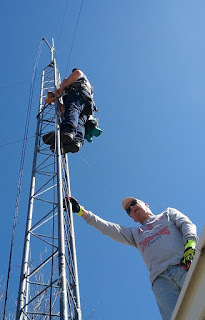 Hams helping hams came to light Saturday when the Altus Area Amateur Radio Association put muscle into raising a new antenna for Wayne, KC5OK. Thanks to Ron, AF5AS for the photos. Don't fall and don't drop anything! Let me hold that for you.